Nano Dome Lamp Fixture | Zoo Med Laboratories, Inc. 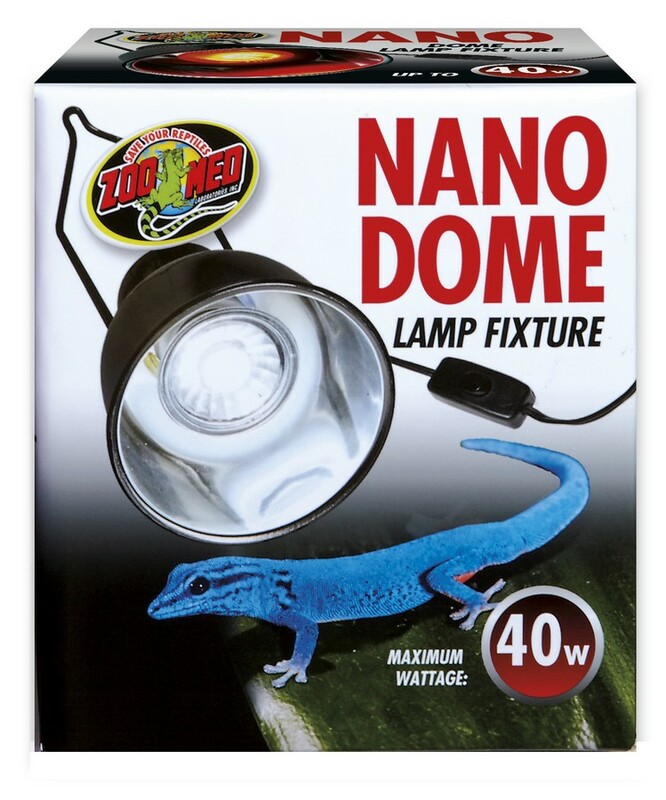 Zoo Med’s Nano Dome Lamp Fixture. Perfect for all Zoo Med Nano Bulbs. For use ONLY with Zoo Med’s Nano heating and lighting products (lamps not included).